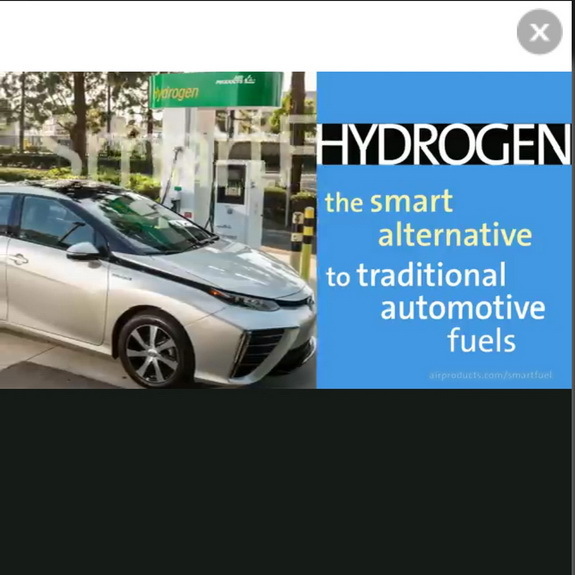 has vast experience in the hydrogen fueling industry. are fueling at rates of over 75,000 refills per year. 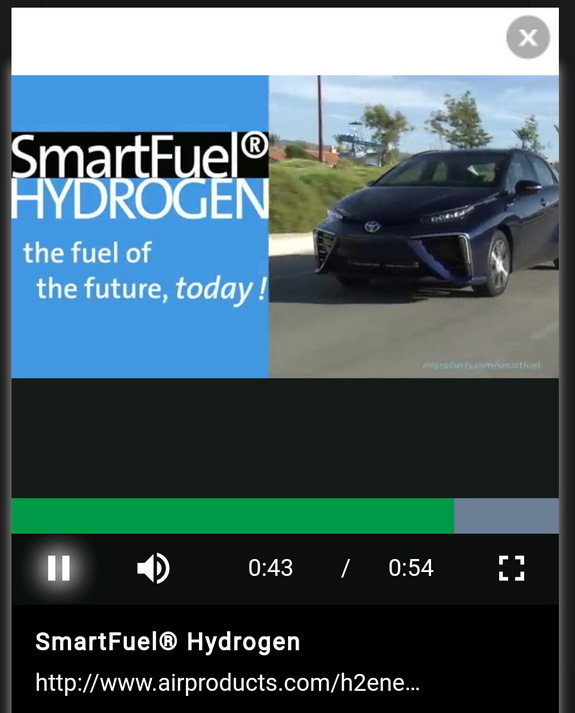 and is used in over 1,500,000 hydrogen fills per year. in the United States and 20 countries worldwide. 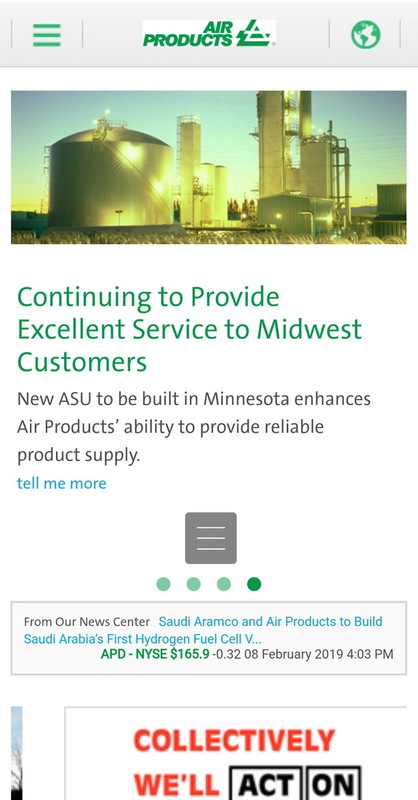 trend-setting Air Products’ SmartFuel® technologies. during the first quarter of 2021.
for fueling hydrogen powered fuel cell vehicles. Air Products’ extensive Gulf Coast pipeline network. to be onstream in 2021. * Rotterdam in The Netherlands. for which a reliable source of this product is vitally important. for California’s increased FCV demand.